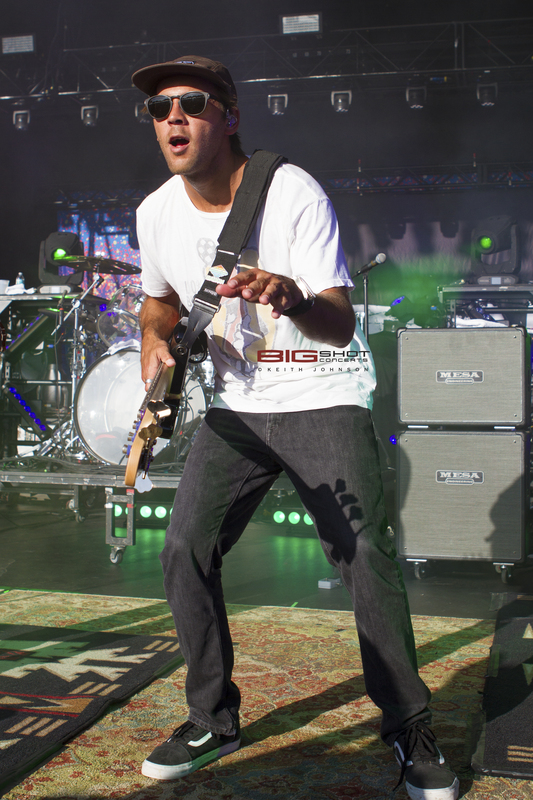 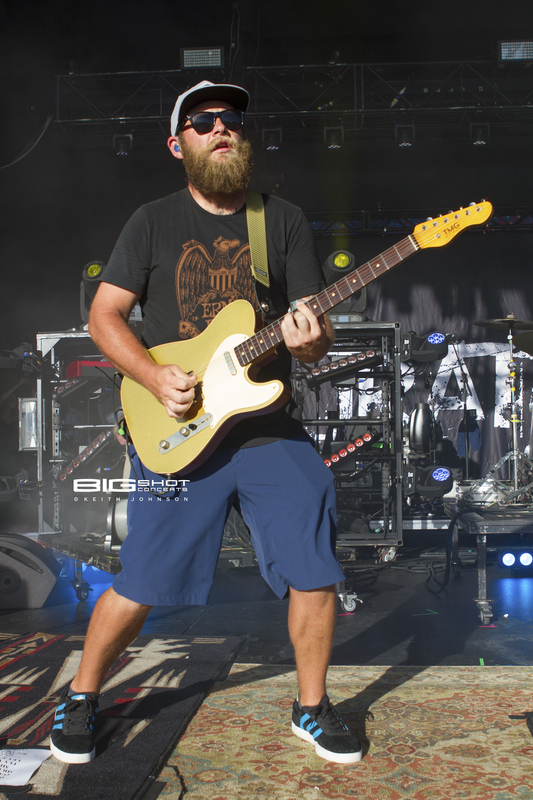 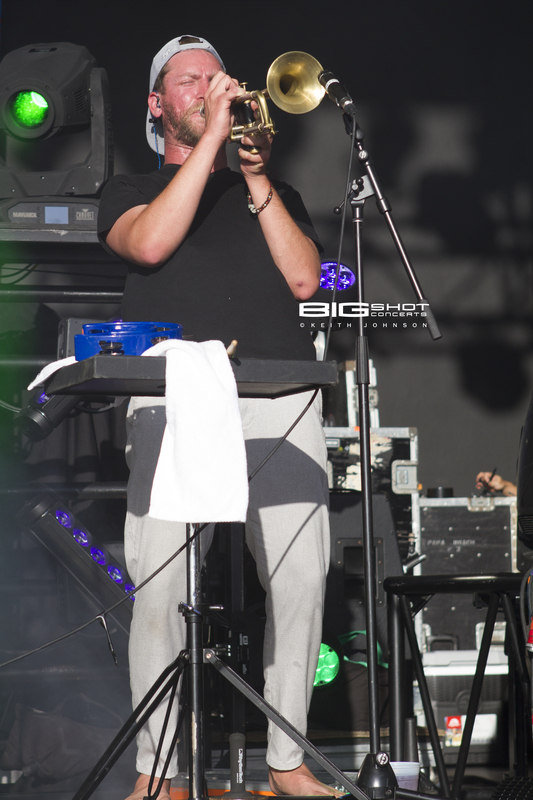 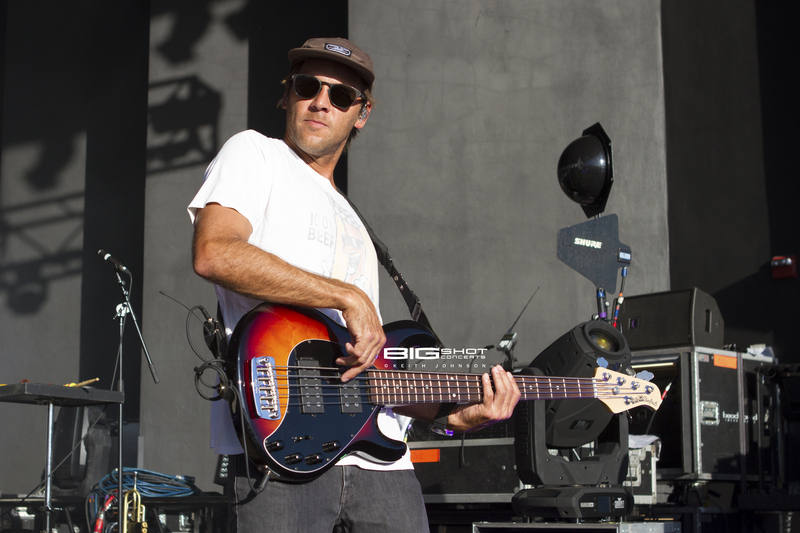 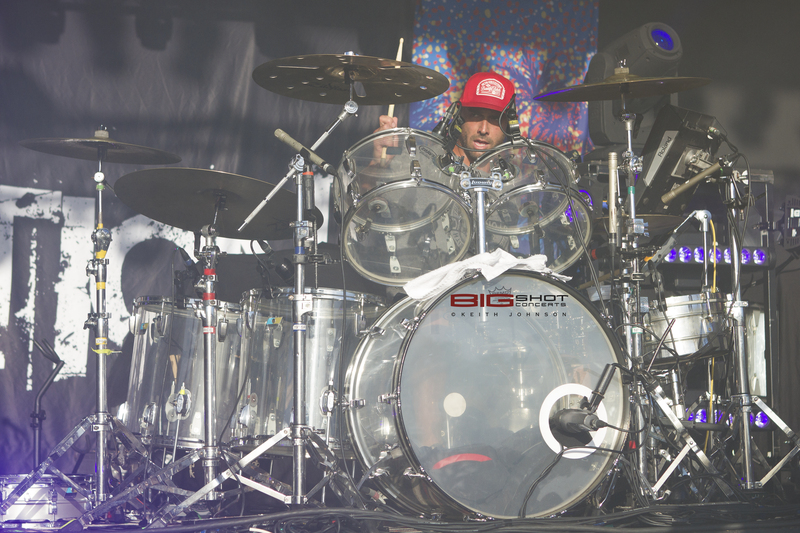 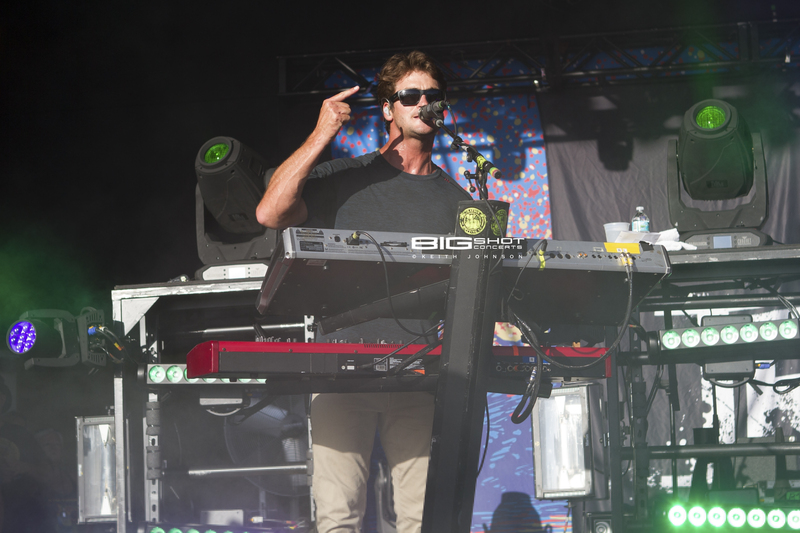 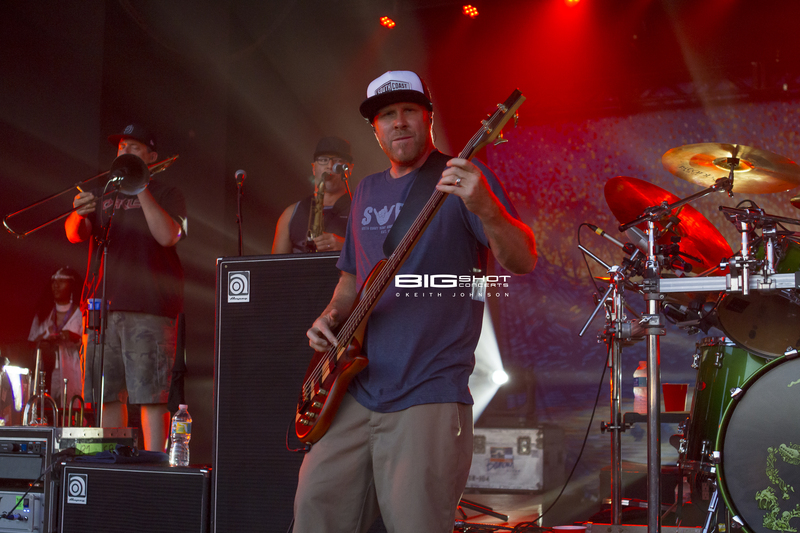 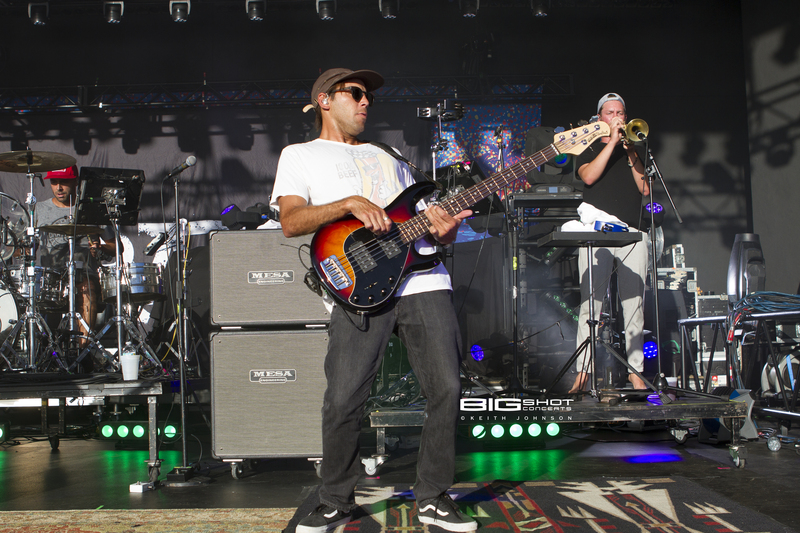 Iration provided direct support for Slightly Stoopid during the Sounds of Summer Tour at Sunset Cove Amphitheater in Boca Raton, Florida. 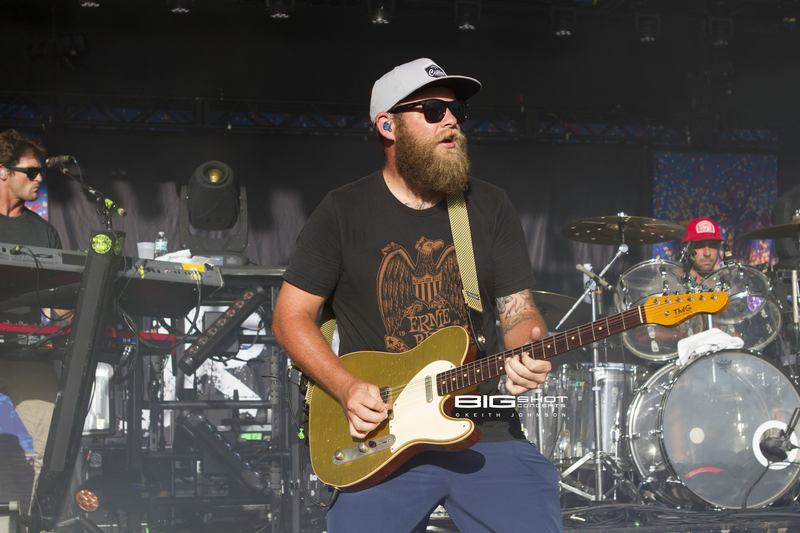 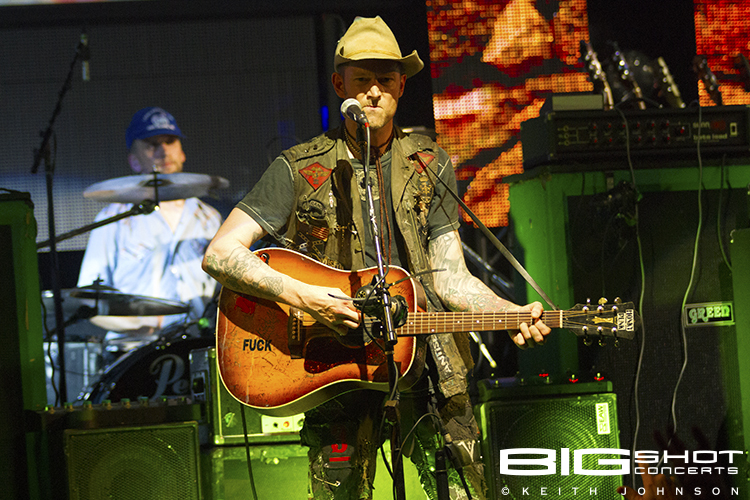 The alt rock reggae band performed a groovin’ set that got the fans moving and swaying in their seats. 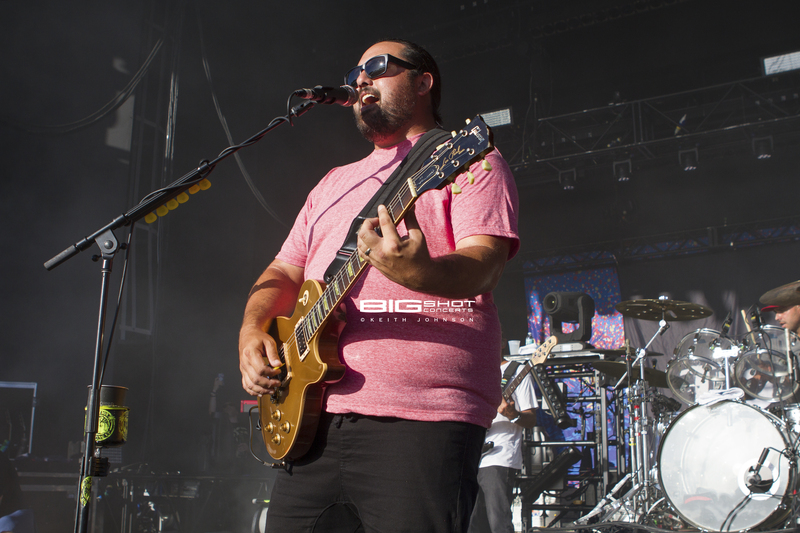 Members Micah Pueschel (lead vocals/guitar), Adam Taylor (bass), Joseph Dickens (drums), Cayson Peterson (keyboard/synth) and Micah Brown (guitar/vocals) played tunes from Double Up, an album featuring hits from their previous releases Hotting Up, Automatic and Fresh Grounds.